I Accidentally Sold My Husband’s Car | Where in the World Are Our Kids? 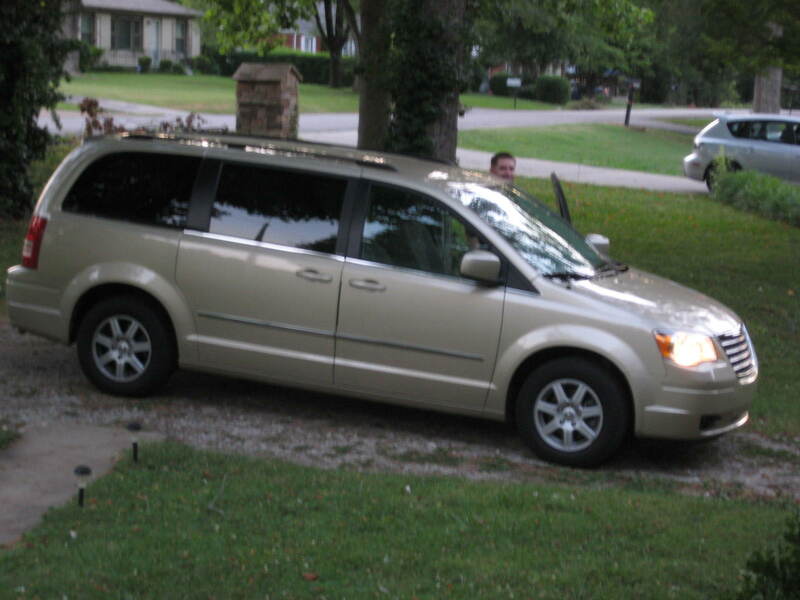 Nothing wrong with a minivan! I’ve proudly driven one for years (although if you asked Chris, I’m sure you’d get a different reaction…) Enjoy!